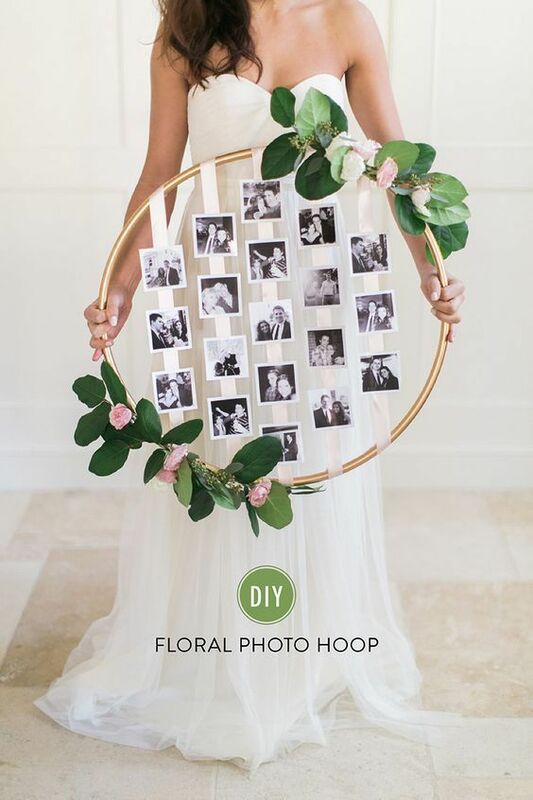 Have you heard of a hula hoop wreath? 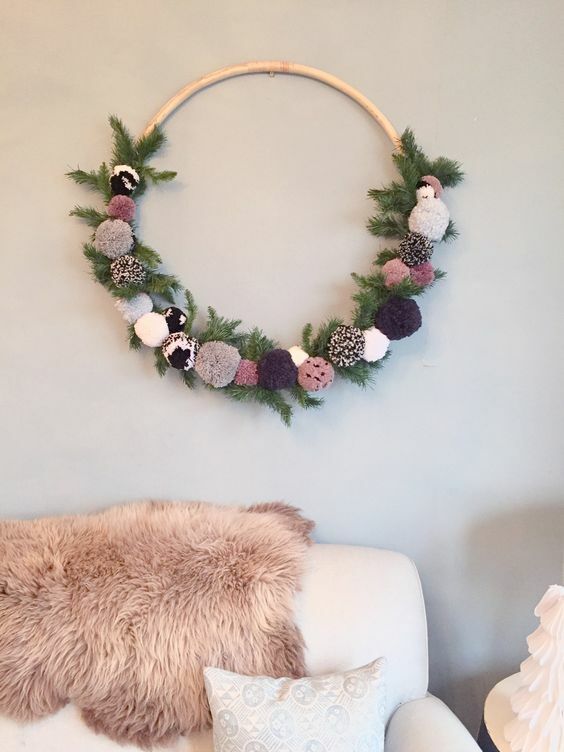 Wreaths are one of those décor pieces that never seem to go out of style. Why not make yours stand out by crafting one from a hula hoop? 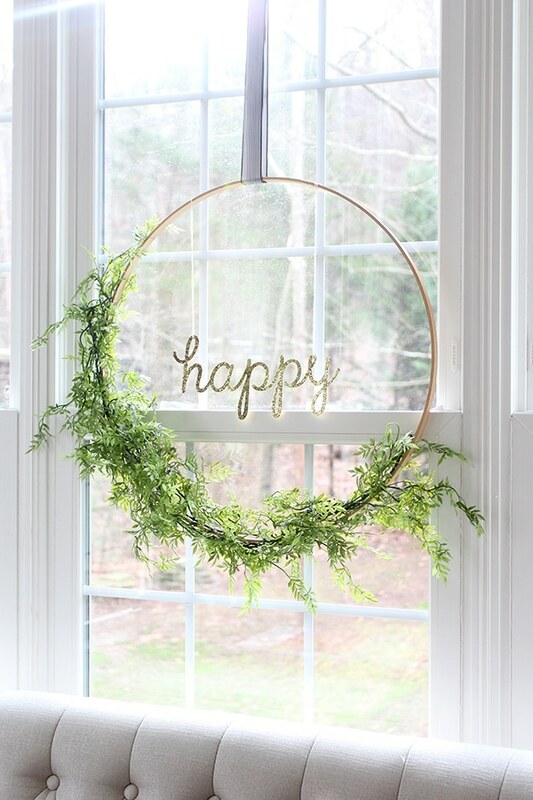 These 8+DIY hula hoop wreath projects are fun to put together and hanging one on your door is sure to give it a finished look. 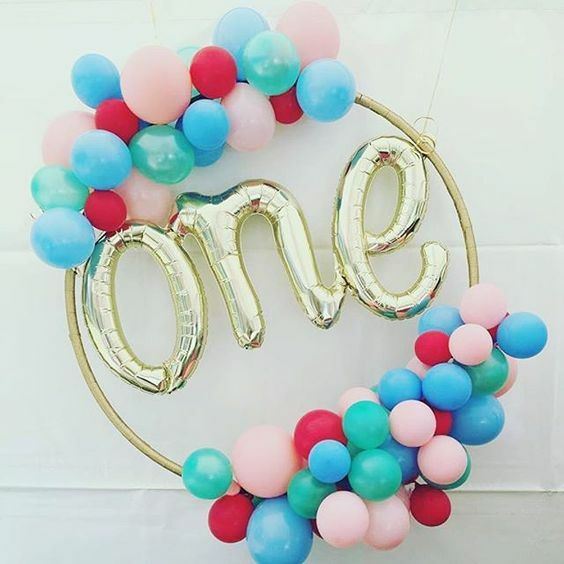 Attach balloons to a hula hoop to make a fun decorative piece. This one is perfect for your child’s first birthday party or any birthday party that you’re hosting. With the right shade of spray paint and some pretty ribbon, you can turn a hula hoop into a stunning piece to display at a wedding. Flowers and pictures of the happy couple complete this project. 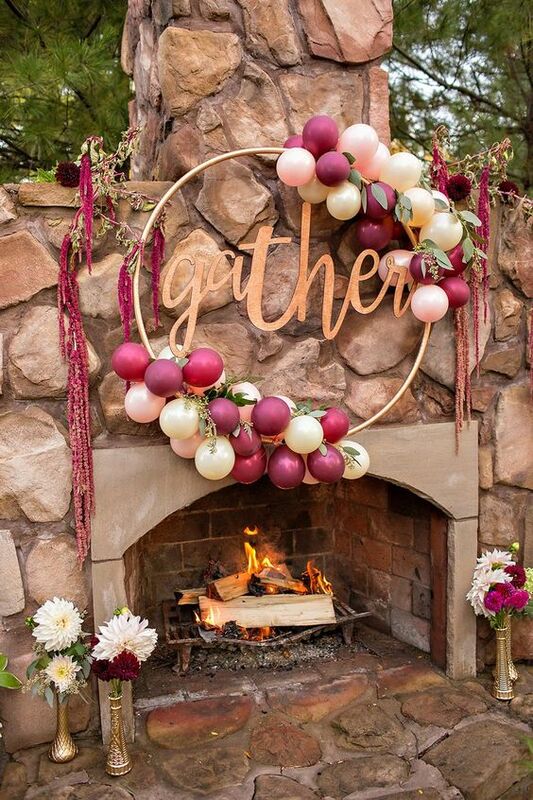 For more wedding decorations, visit Luna Bazaar. The site features wedding and holiday decor items. 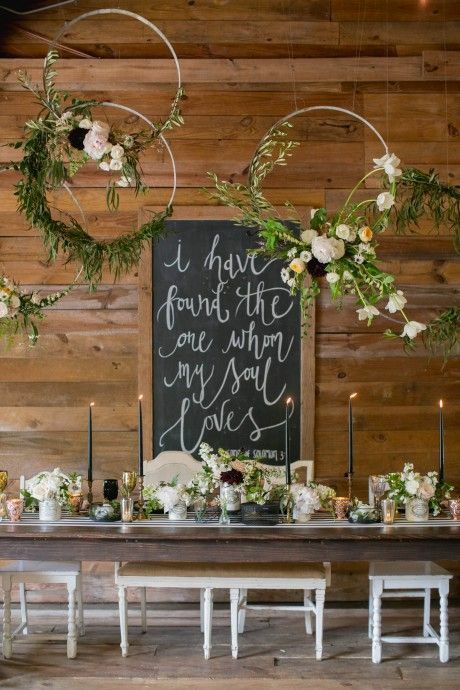 Paint a hula hoop a neutral color and add faux foliage like leaves, vines and flowers. Consider adding a word or a phrase that means something to you. 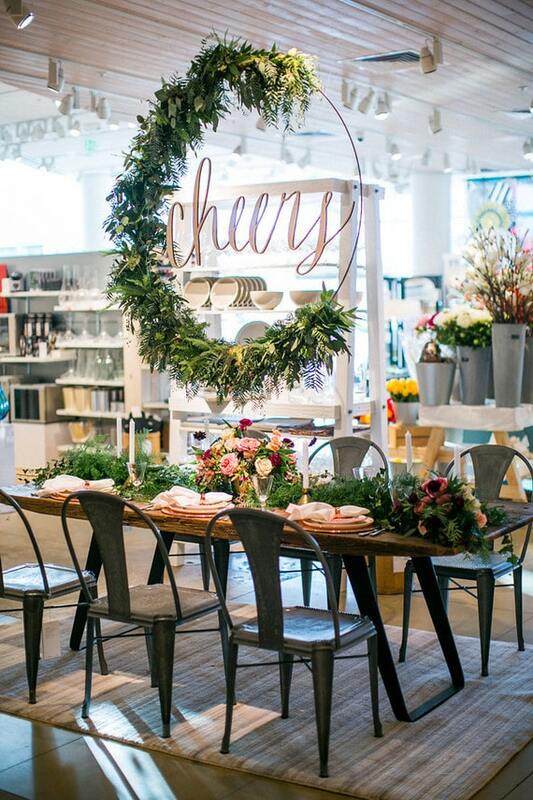 Once everything is glued in place, hang the ornament over your table, enhancing the space. 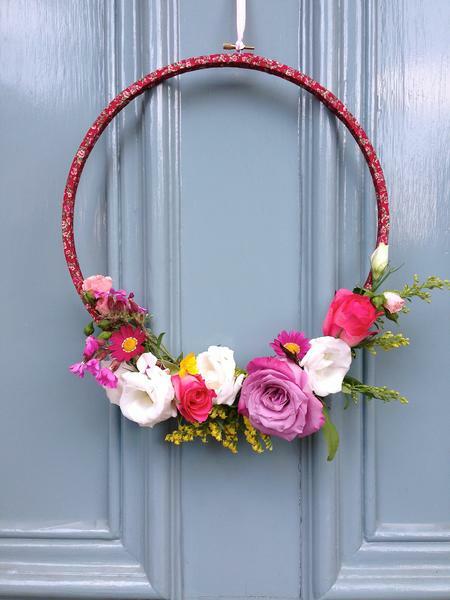 A popular DIY wreath is to make a door adornment out of a hula hoop. For this décor piece, you can go with a seasonal theme or one that will be in season every day. Hula hoops are being used to dress up windows. After painting the hoop a bright hue, glue accessories to it like greenery, ribbons and inspirational sayings. Drape the art piece from a window to bring a finished touch to your home. Make wall art out of a hula hoop. Since a hula hoop makes a shelf of sorts, you can add whatever kind of décor you want to make wall art. 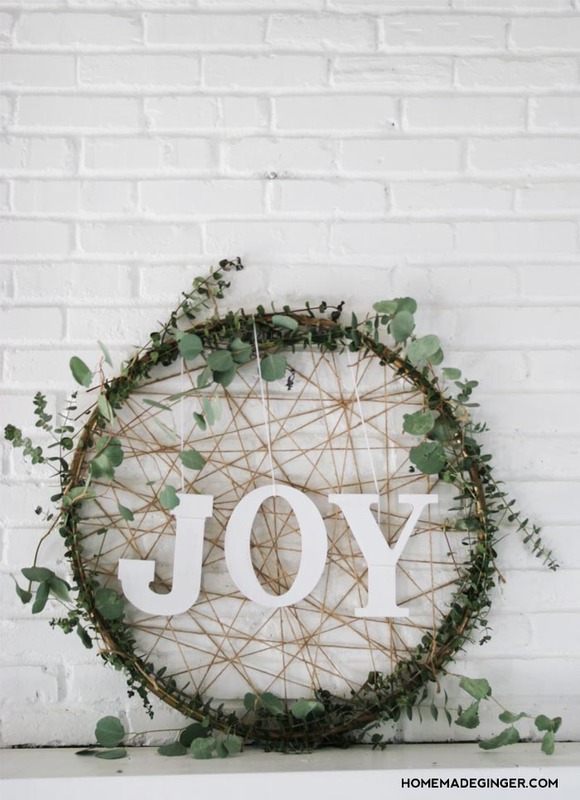 Connect items like flowers, seed pods and other types of green stuff to your hula hoop to make an interesting piece of wall art. If your landscaping is looking a little bland, dress it up with fancy hula hoops. Greenery and flowers will make these landscaping adornments blend in and stand out. Use them to decorate your trees or bushes. They’ll also look nice dangling from the porch. Decorate a hula hoop to use as a focal point on your fireplace mantel. To customize it, give it a backdrop made of string. Inspirational words work well for this type of ornament as does eucalyptus branches and large leaves. 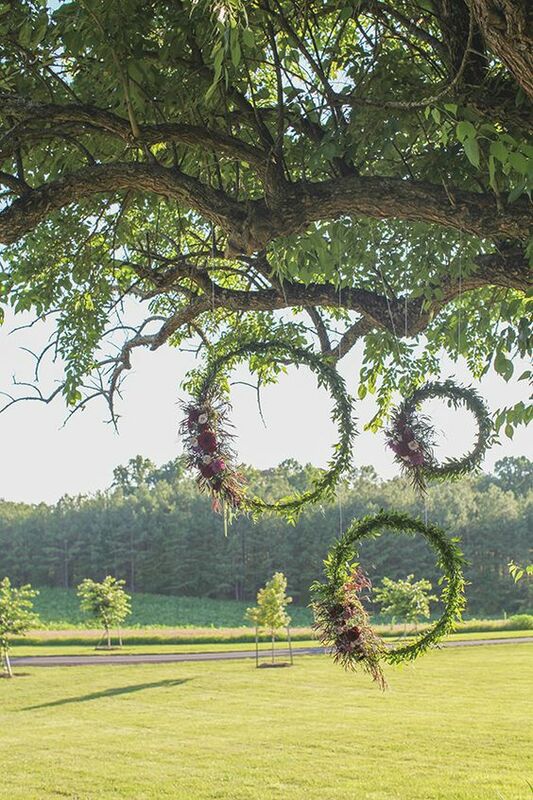 There are so many ways that you can use hula hoops to decorate a wedding. With the right embellishments, you can use them to decorate the dessert table, dinner table or even the event itself. To buy lights for the big day, visit Cool Glow. This site has wedding and outdoor lighting solutions. 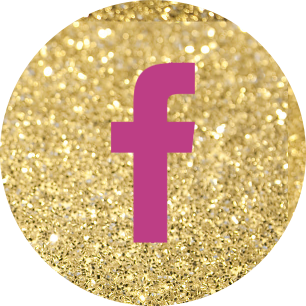 We found hula hoop ideas at Pretty My Party and Country Living.